With Christmas just around the corner, we’ve been targeting national consumer, lifestyle and food and drink media to spread the word, as well as sharing their fantastic regional story. 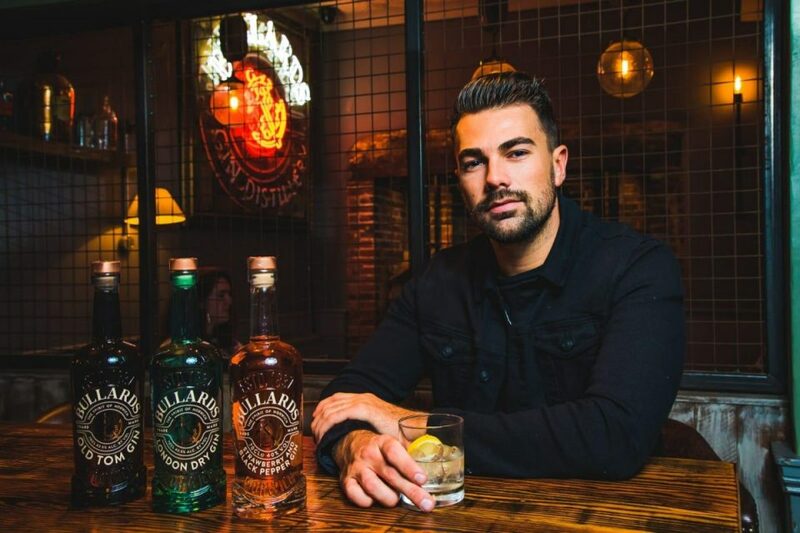 As the only gin company to distil and bottle in Norwich in 150 years, they’re flying the flag for this fine city in terms of business growth and creativity. Giving that local audience the first opportunity to try Old Tom for themselves, Bullards set up a bar at the Jarrolds Christmas customer shopping event at Norwich’s leading independent department store. Offering samples of new Old Tom alongside favourites London Dry and Strawberry & Black Pepper, Bullards sales on the night accounted for 15% of all deli sales on the night. 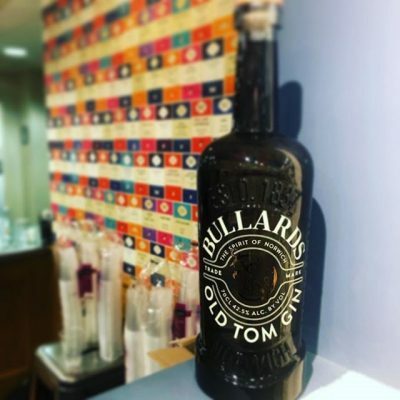 Great to see a lot of love for Old Tom – it might be new for Bullards, but is in fact one of the oldest styles of gin around (the first documented recipe dates back to 1701!). Smooth and sweet, it’s very different to a traditional dry gin, and the kick of heat from pink pepper and cassia bark makes it a perfect winter warmer. We’ve also been working with influencers macro and micro to spread the love – Norwich is lucky to have a whole host of very active and engaged bloggers who really embrace local brands, especially when they look and taste as good as Bullards. And we’ve leveraged connections with broader spectrum influencers with a local connection like the lovely Sam Bird of Love Island fame. Norwich born and bred, Sam was more than happy to spread the word about Bullards plans to put #TheSpiritofNorwich firmly on the map with their crowdfunding campaign. ‘Ginvestors’ can choose from a whole host of rewards in return for pledges of support to the campaign, which will see Bullards transform Grade II listed Crystal House in Norwich into a new distillery and ginstronomy destination. In short, lots of exciting plans for 2019 and we’re delighted to be part of the team bringing them to fruition. PS If you’re a journalist or blogger interested in reviewing Bullards Old Tom gin or featuring it in a forthcoming gift guide, please get in touch!